* Stable adhering capacity * Offer a quality construction, reasonable price. * Leaving no residue or trace to the target surfaces * Protect the surfaces not to be polluted, corroded, and scratched during the processing, transporting, storing and installation. 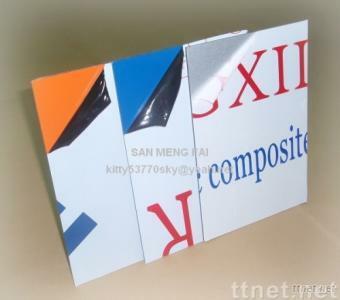 *Total Thickness: 0.03 ~ 0.12mm * Width: 18mm ~ 1,570mm * Length:50m~1,000m *Paper core (ID): 3'' * Backing: Polyethylene Film * Adhesive Strength: 0~300 g/cm * Adhesive type: water or solvent acrylic adhesive * Backing color: black and white, milky white, transparent, blue, green, red, etc.